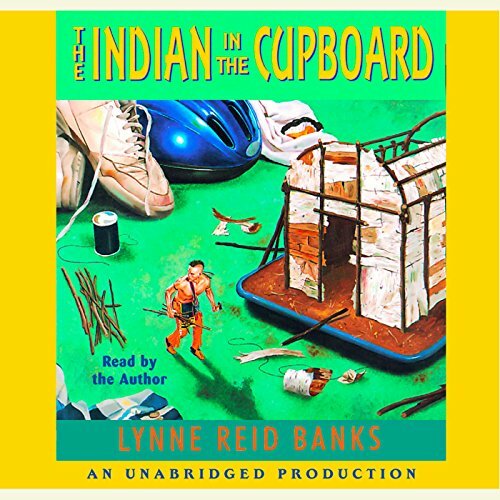 Showing results by narrator "Lynne Reid Banks"
It all started with a birthday present that Omri didn't want: a small plastic Indian that was no use to him at all. But an old wooden cupboard and a special key brought his unusual toy to life, and strange and wonderful things began to happen. 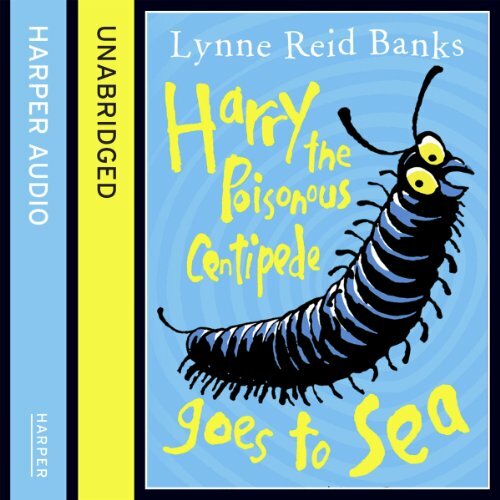 Reissue into the First Modern Classic livery of this delightfully squirmy story starring Harry the Poisonous Centipede in a scary world of flying swoopers, furry biters and the dreaded Hoo-Mins! With wonderful humour by award-winning artist Tony Ross, this is the perfect book for wriggly young listeners. "It's a Hoo-Min!" crackled George. "Walking on its hairy-biter feet!" But now it was Harry who felt brave. "Come on! Let's peep at it!" They crawled the rest of the way up the tunnel towards the light. 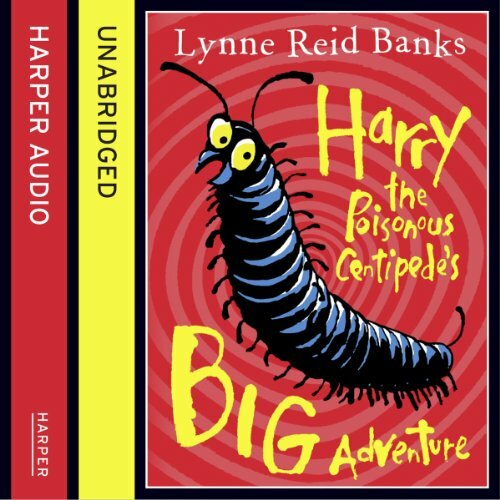 Harry the Poisonous Centipede is now quite brave, but nothing can prepare him for this next adventure! He and best friend George are lost in a new and even scarier no-top world. Far from home, across the no-end puddle, they must negotiate a strange treeless cold desert, a Nest of Hoo-Mins, lots of noise-hurt and terrifying hairy-yowlers! 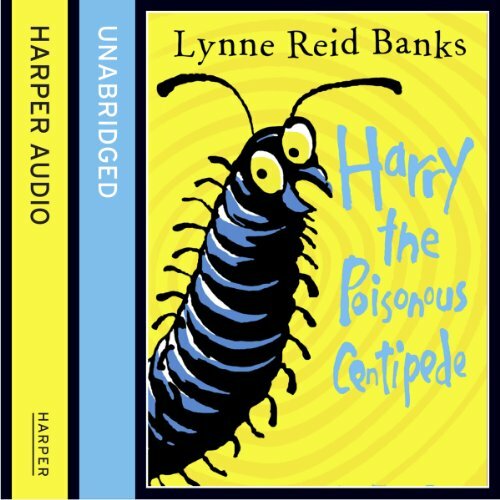 Another deliciously squirmy story about Harry the Poisonous Centipede, with all Lynne Reid Banks's usual charm and humor. Harry the poisonous centipede and his friend, George, are captured by the dreaded Hoo-Mins. How on earth can they escape from their hard-air prisons? Glass jars are too hard to climb, they're too slippery, and the holes in the top are small.